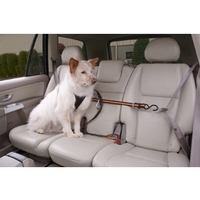 For every dog owner, the safety of your canine is paramount. 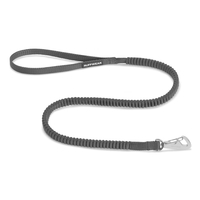 A good dog lead will ensure your dog is comfortable at all times, and safe when it needs to be. 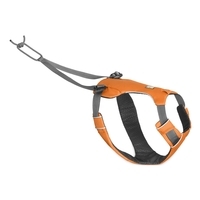 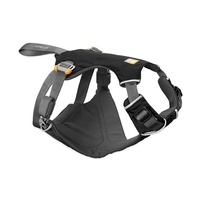 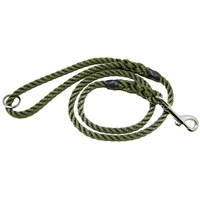 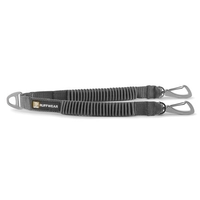 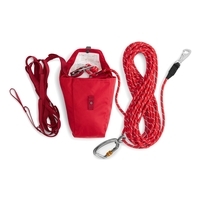 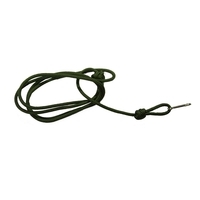 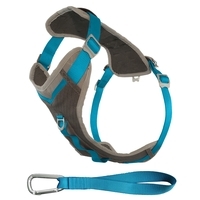 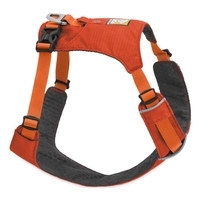 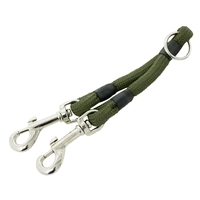 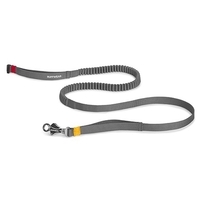 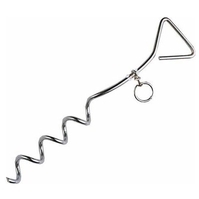 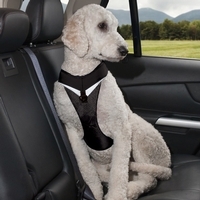 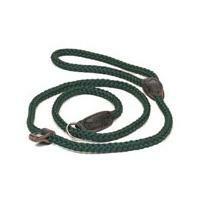 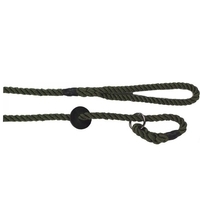 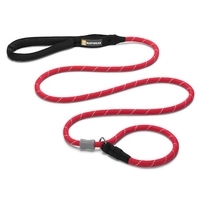 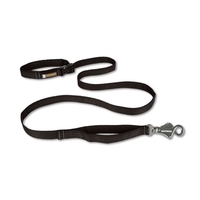 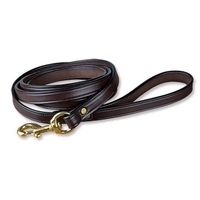 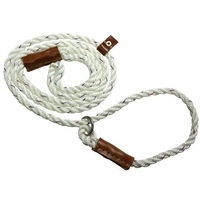 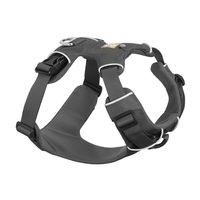 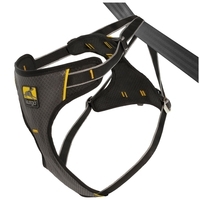 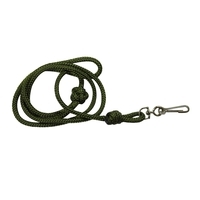 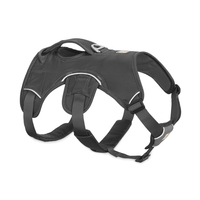 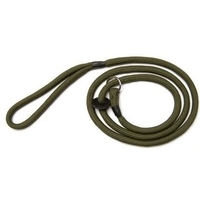 At Uttings we stock a large number of dog leads and dog harnesses from Bisley, Kurgo, Mendota and Ruffwear. 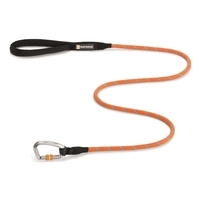 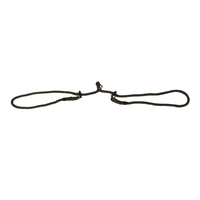 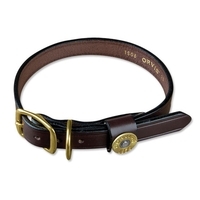 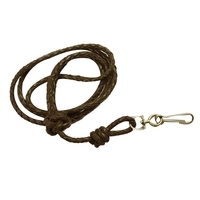 For a quality dog lead, take a look at the selection on offer at Uttings today.